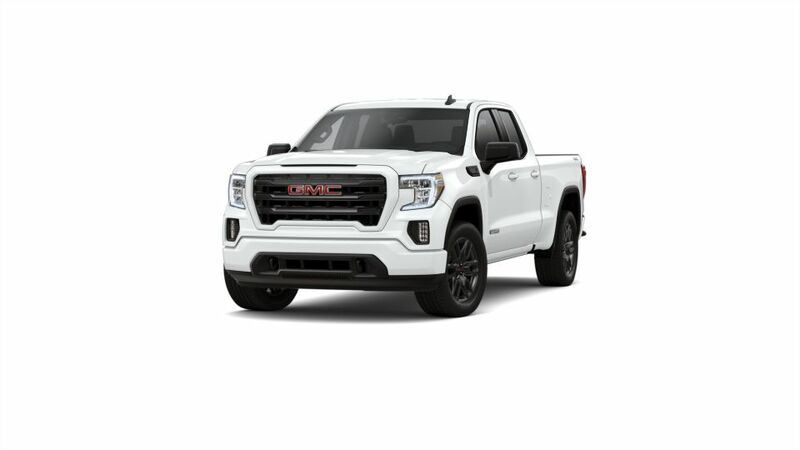 Additional savings on select in stock vehicles. 1This is not applicable to discounted sales (example - GMS, GSU, GDS you may qualify for similar savings - or even more savings). See dealer for details. 2GENERAL MOTORS IS ANNOUNCING A LEASE LOYALTY PROGRAM. ELIGIBLE CUSTOMERS WHO HAVE A CURRENT BUICK, CADILLAC, CHEVROLET OR GMC LEASE THROUGH ALLY, GM FINANCIAL OR US BANK AND PURCHASE SELECT NEW GM VEHICLES. SEE DEALER FOR DETAILS. MUST QUALIFY. 3Not available with lease and some other offers. See dealer for details. 4Must finance through GM Financial. Some customers may not qualify. Not available with some other offers. See dealer for details. 1This is not applicable to discounted sales (example - GMS, GSU, GDS you may qualify for similar savings - or even more savings). See dealer for details. 2GENERAL MOTORS IS ANNOUNCING A LEASE LOYALTY PROGRAM. 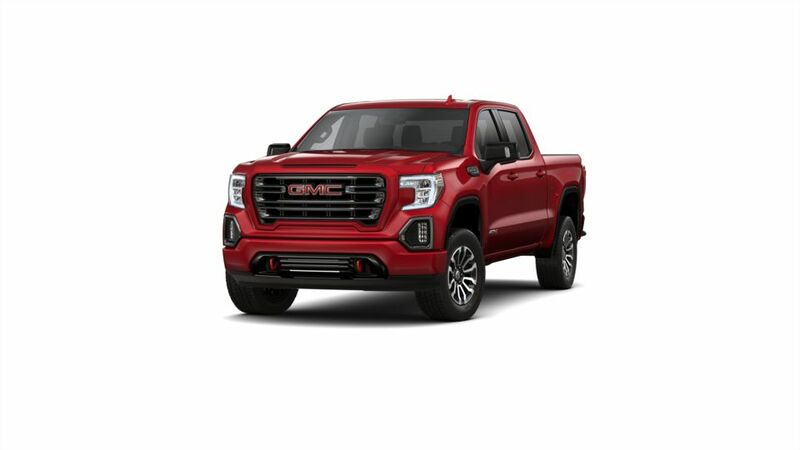 ELIGIBLE CUSTOMERS WHO HAVE A CURRENT BUICK, CADILLAC, CHEVROLET OR GMC LEASE THROUGH ALLY, GM FINANCIAL OR US BANK AND PURCHASE SELECT NEW GM VEHICLES. SEE DEALER FOR DETAILS. MUST QUALIFY. 3Not available with special financing, lease and some other offers. See participating dealer for details. 4Not available with lease and some other offers. See dealer for details. 1This is not applicable to discounted sales (example - GMS, GSU, GDS you may qualify for similar savings - or even more savings). See dealer for details. 2GENERAL MOTORS IS ANNOUNCING A LEASE LOYALTY PROGRAM. 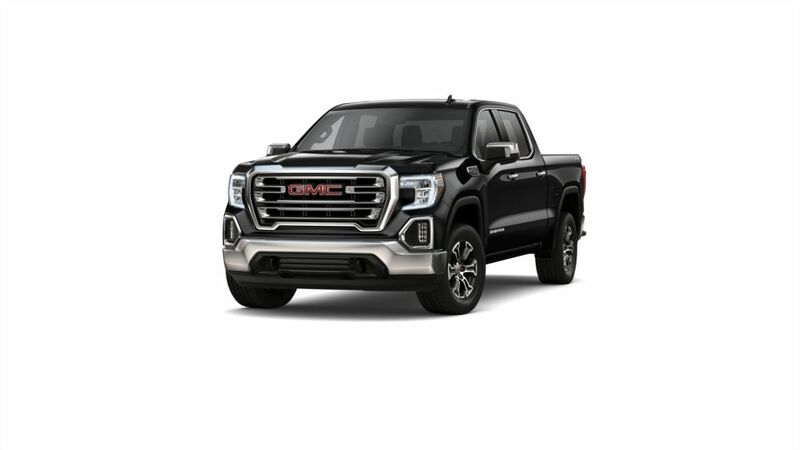 ELIGIBLE CUSTOMERS WHO HAVE A CURRENT BUICK, CADILLAC, CHEVROLET OR GMC LEASE THROUGH ALLY, GM FINANCIAL OR US BANK AND PURCHASE SELECT NEW GM VEHICLES. SEE DEALER FOR DETAILS. MUST QUALIFY. 3Not available with lease and some other offers. See dealer for details.